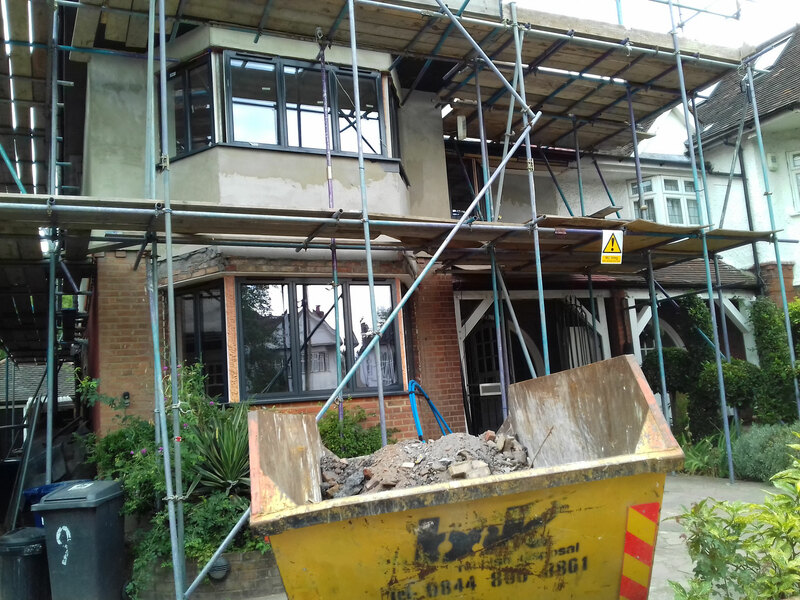 Get to know what questions to ask Clapham builders before you undergo your house improvement project. A Construction Company London. 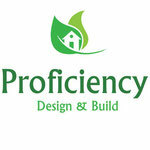 Proficiency helps with design and build solution for house extensions and loft conversions.